So, Pokemon Go has been recently launched and I am sure nobody anticipated the success it is enjoying right now. However, with only a few select countries allowed to play the game and a smartphone required to play it… most Pokemon fans – or at least those who are curious to try the game out – are left waiting. But what if I told you that you can download Pokemon Go on PC and play it for free, legally? Yes, that is possible, although there are limitations because of the game’s mechanics. That is unless, of course, you decide to carry your laptop around in the real world to collect Pokemon. 1. First of all, you will need an Android emulator installed on your computer. Bluestacks is free and the most popular option – so download and install if you haven’t done so already. 2. Launch Bluestacks and log in to Google Play using your Gmail account. 3. Simply search for the game (type Pokemon Go in the search bar), download and install it. 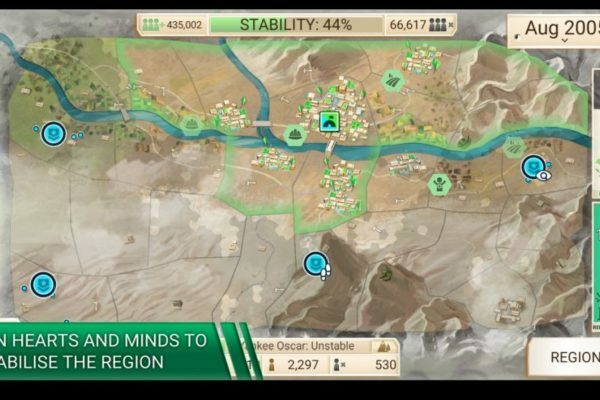 You can now access and play it on your computer – it’s that simple! However, doing this, will not really give you a fully functional game because Pokemon Go is actually made to be played on a mobile, while walking down the streets, collecting Pokemon and hatching eggs. There are solutions for this problem too, but they are risky because they might get you banned in-game and probably are against the terms of service of the game. 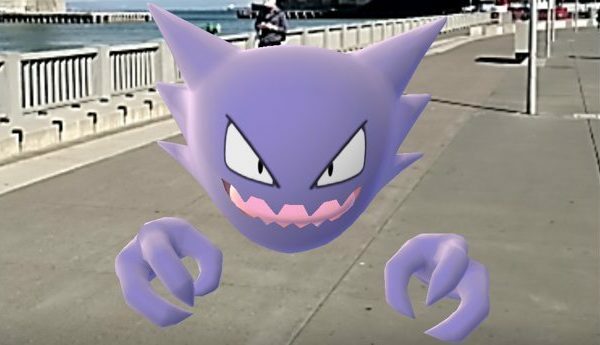 However, if you think that it’s worth the risk and the trouble and you want to catch them all no matter what, after legally installing Pokemon Go on PC, you will want to search for a GPS spoofer application. This application will trick the program into thinking that you are actually moving around a map, but it will be pretty difficult to install and use. Plus, as I said, there’s a high chance that your account will get banned from the game if you do so, so try this last method at your own risk. If not, just download the game legally as I told you above, install it and be there to collect your bonuses, browse through your collection and capture the random Pokemon that spawns near you every now and then. It’s still better than nothing and saves some phone battery life when you’re stationary. Do you think there’s any point in trying to play Pokemon Go on your PC, or it should only be enjoyed on a mobile phone, as it was intended by its developers? 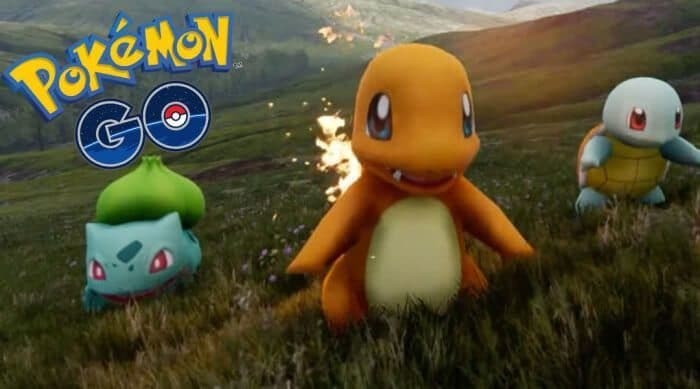 Playing pokemon go on PC has a lot of limitations, it is very inconvenient to track down the Pokemon, I am sure you will want to move to mobile play more.